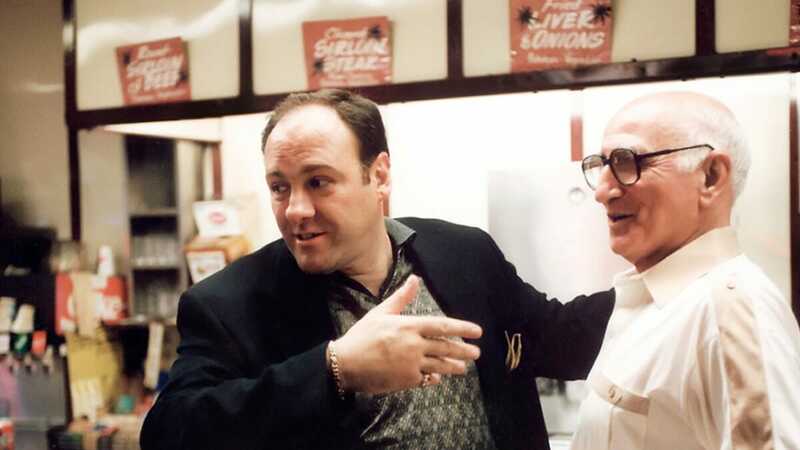 It was on 9 January exactly 20 years ago that Tony Soprano first came into our lives, and changed TV forever. 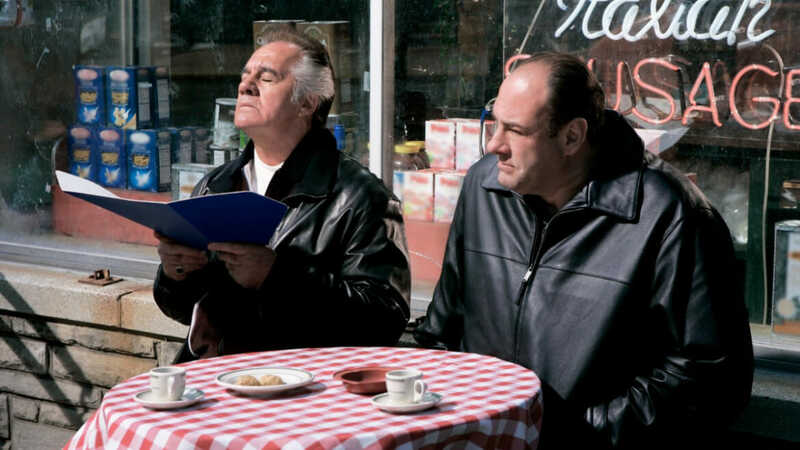 Earlier this week, The Sopranos’ cast, crew and fans celebrated the 20th anniversary of the show’s pilot. 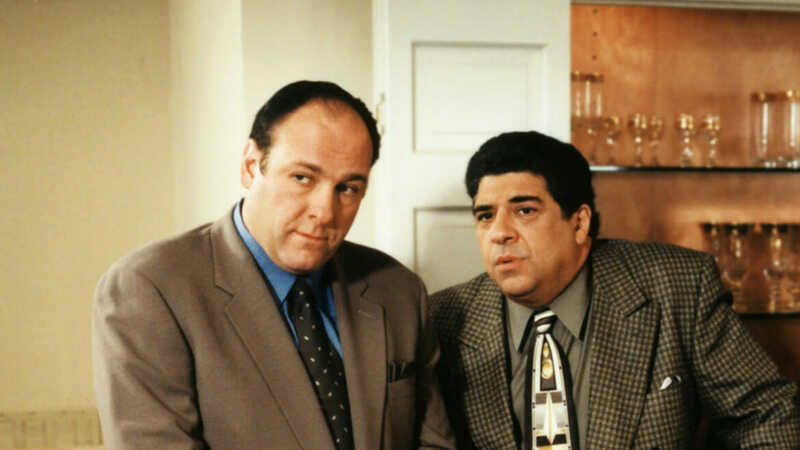 The HBO series about New Jersey mob boss Tony Soprano (played by the late James Gandolfini) ran from 9 January 1999 to 10 June 2007, and, in those eight years, it redefined what television drama could be. 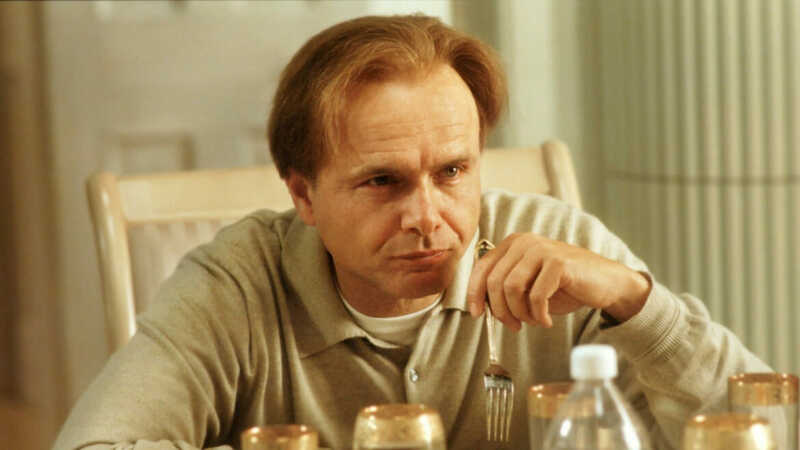 This is the series that the Writers Guild of America named “the best written television series of all time”, and it won a massive total of 21 Emmy Awards during its run. 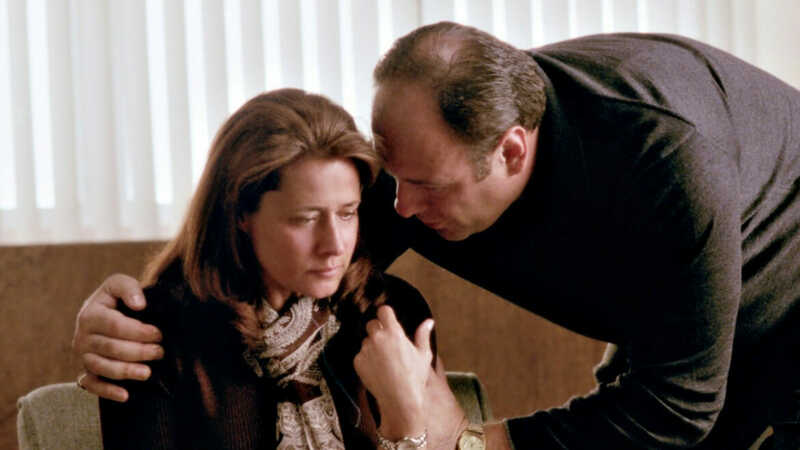 Even 20 years after its premiere, and 13 years after its dramatic finale, fans continue to debate what the show’s ending meant: “Humming Journey’s Don’t Stop Believin’ is all it takes in certain circles to trigger a cascade of ferocious arguments over the show’s anti-ending,” says Vanity Fair. 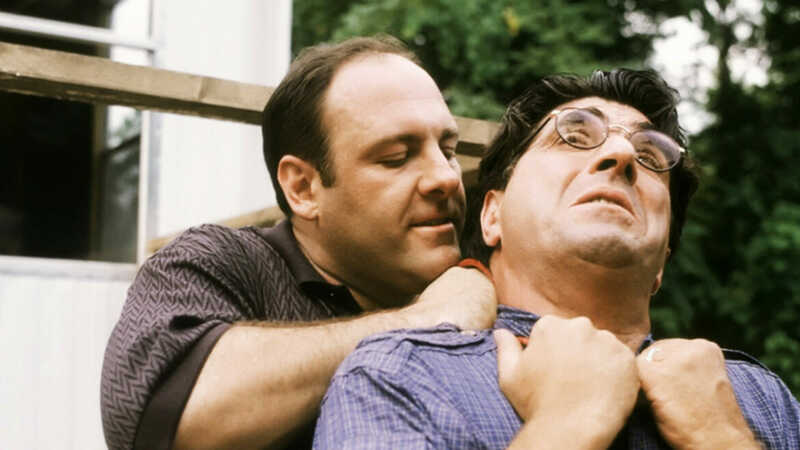 Don’t have the 86 hours on your hands required to relive every moment of The Sopranos? These are eight of the best episodes to rewatch, according to the New York Times. Every episode of the series is available to stream on Showmax. Idris Elba reprises his Golden Globe-winning role as the titular character John Luther. Giovanni Ribisi returns as the eponymous conman who's not who he says he is, hiding from his enemies in the fold of his faux family.